Whether it's a quiet place to spend the night, or a week long holiday, we strive to meet all of our guests' needs to make their stay as enjoyable as possible. 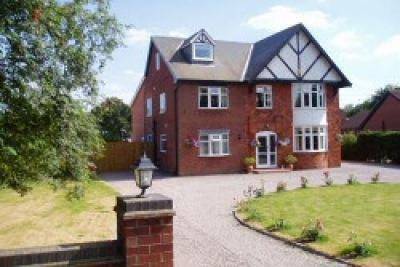 The Gables Guest House Lincoln is a well appointed four star rated establishment, and has recently been given the Gold Award for Excellence by Visit England for the sixth consecutive year. 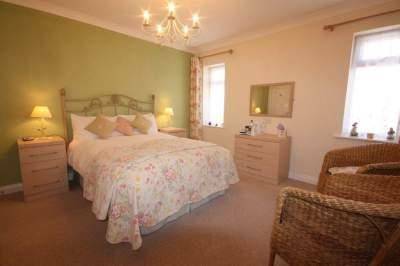 If you are looking for a guest house in Lincoln or the surrounding area, we provide a great base for any kind of break. 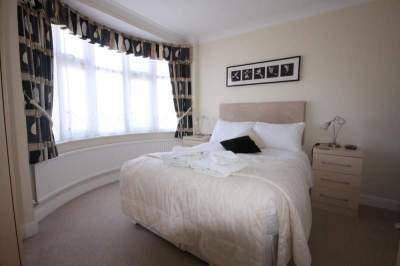 Situated just a 10 minute drive from the centre of the historic city of Lincoln and a similar distance from Newark via the A1, this comfortable Lincoln guest houses offers easy access to a wide range of popular local tourist attractions, eateries, and amenities.